As regards the work and its technical content, there is plenty of information, guidance, experience, and opinions available, both true and false. 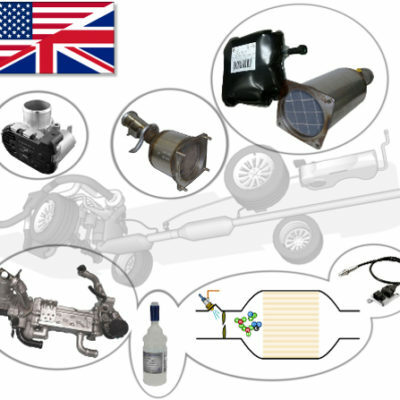 That is why the tyres, rims, and tyre work package will provide you with the correct and safe starting point for entering the tyre industry as a field of work. You will get to know the technical characteristics of tyres, wheels and mounting/dismounting procedures of wheels/tyres, and the impact of the various choices made when doing this work. You will learn the basics of good customer service and be able to guide the customer to make better and safer choices, better and safer vehicle use, and adopt correct further measures. 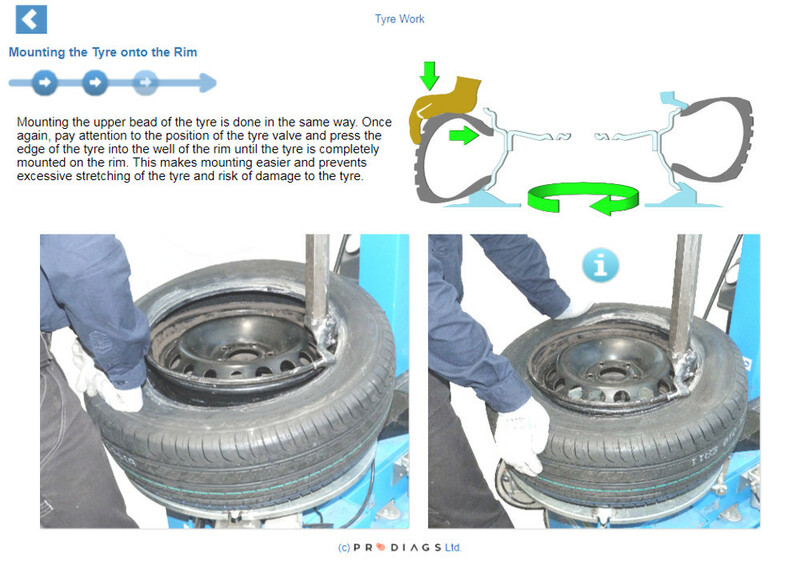 Find the correct work methods and tools to use in changing wheels/tyres. The steps are shown implemented in two ways: as done by professionals and as done by DIY people. You will notice differences in how the job is done and be able to identify those work stages where most of the DIY mistakes happen. The focus of the “Basics of tyre work” section is on learning the correct sequence of work stages in removing and refitting tyres/wheels, and how they are carried out in the proper manner without causing damage to tyres and rims. The course of study includes plenty of pictures of the work stages, and together with the cross-sectional presentation progressing with the work, they serve as a guideline to the actual trainee stage. In the section “Wheel Balancing” you will learn how wheel imbalance impacts on wheel behavior and how wheel imbalance can be rectified using the right tools and accessories. Study is supported by topic-specific sets of questions and a printable task booklet with applicable practice tasks. To fully benefit from your study, you have to be competent with using the tyre work equipment placed at your disposal, and be familiar with use of the equipment in accordance with the equipment manufacturer’s instructions. 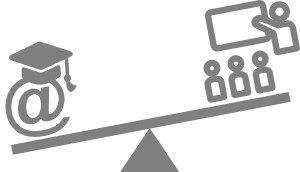 CONTENT EQUIVALENCE – WHAT I NEED TO INVEST? The online course topics and objectives correspond to 1.5 – 2 days of conventional classroom based training. After making payment, you get immediate access to the content via a license valid for 6 months. You’ll save time and money by avoiding unnecessary travel. 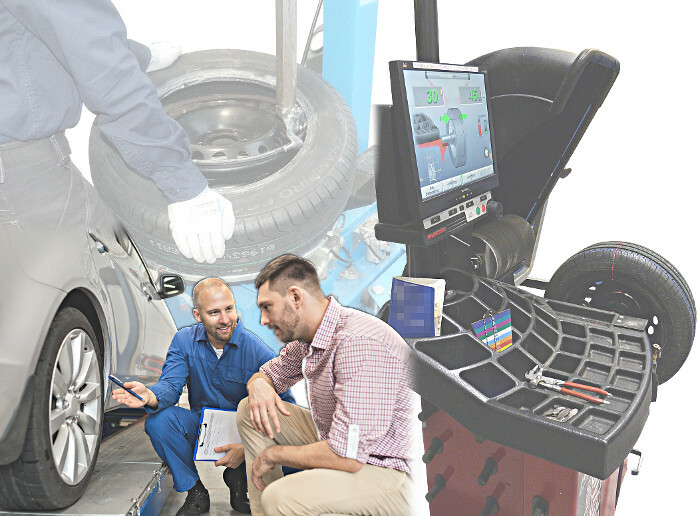 After completing this online study module, you will be able to carry out inspections of tyres and wheels, understand the work operations required to change a vehicle’s wheels/tyres and perform tyre balancing for the most common vehicle wheels and tyre types. You can access the course for 6 months after your first access.